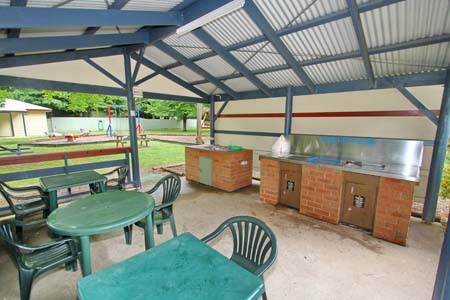 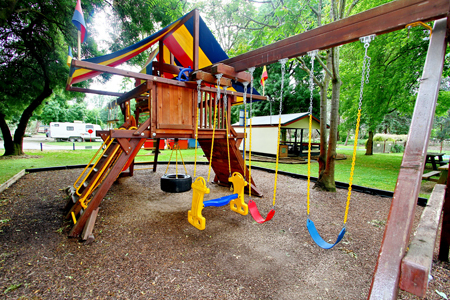 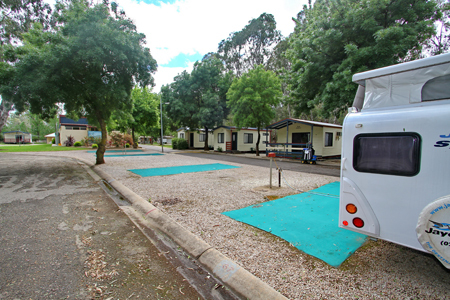 Wangaratta Caravan and Tourist Park have a large range of powered and unpowered sites. 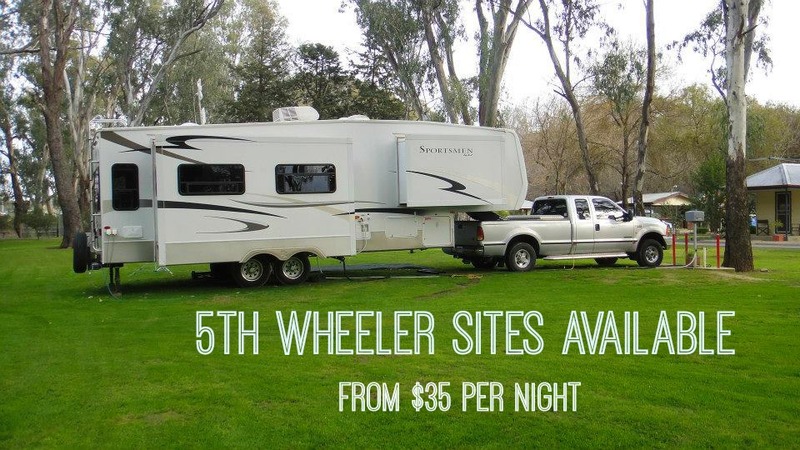 From small tent sites all the way up to large drive through sites for 5th wheelers and large buses. 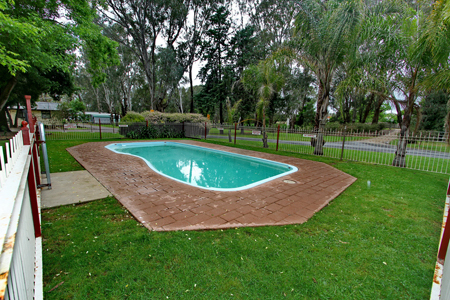 We also have grass sites, sites with slab and gravelled sites with mats. 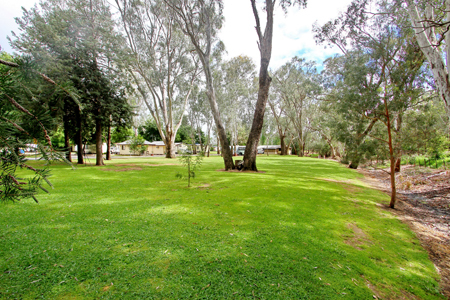 All of our powered and unpowered sites are nestled under large shady trees and sheltered from nature’s elements. 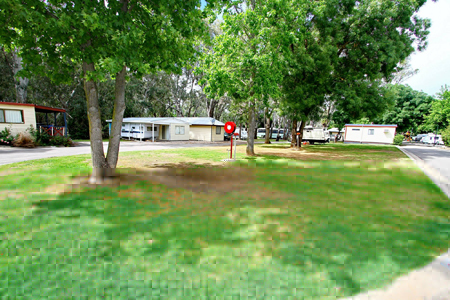 5th wheeler long, shaded grassed sites available for the large motor home or 5th wheeler.